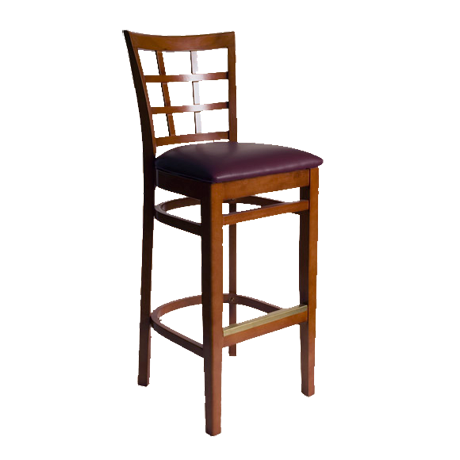 Your guests will have a hard time leaving their seats at closing time when they are seated in comfortable chairs! 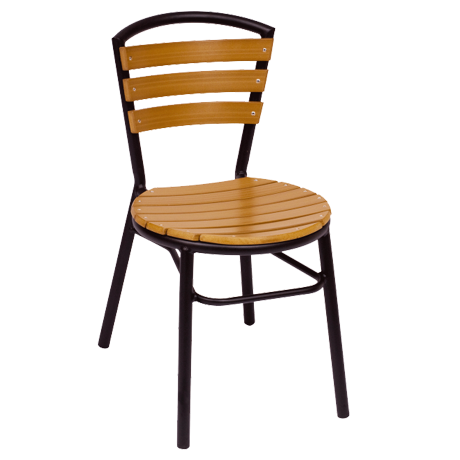 The superior functionality and great style of restaurant seating will ensure your establishment is beautiful and inviting. 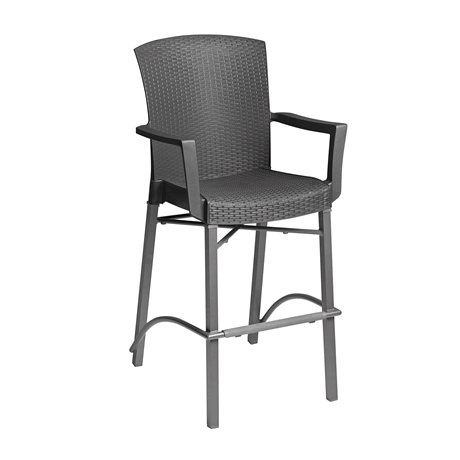 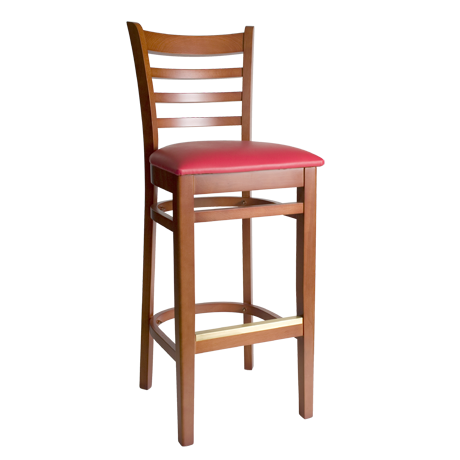 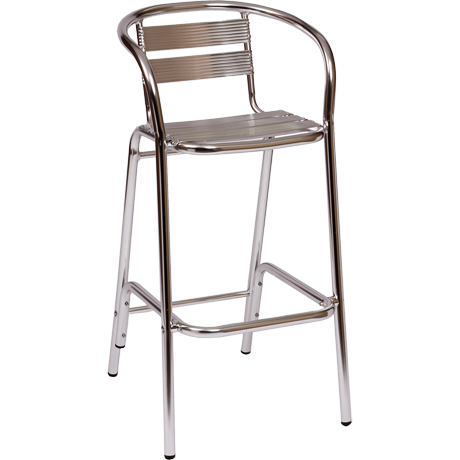 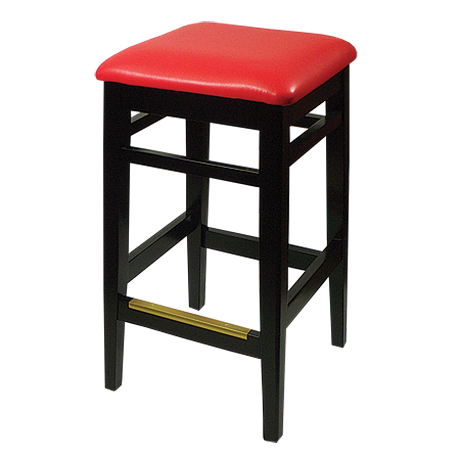 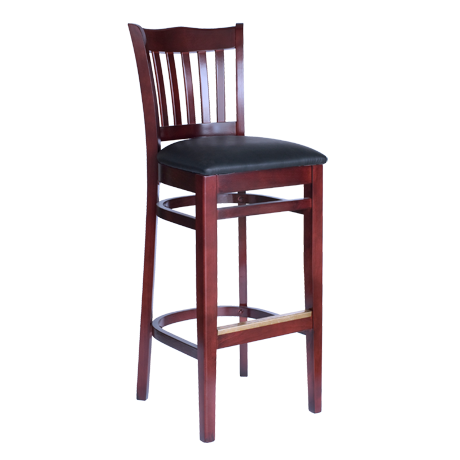 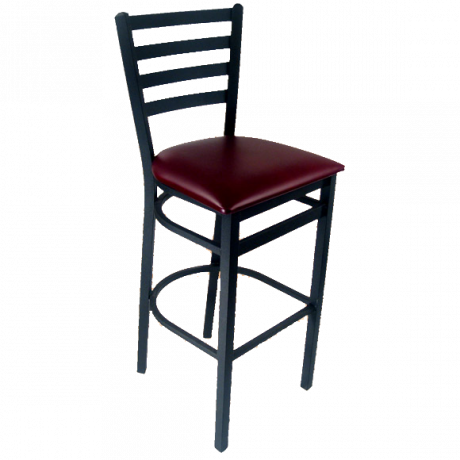 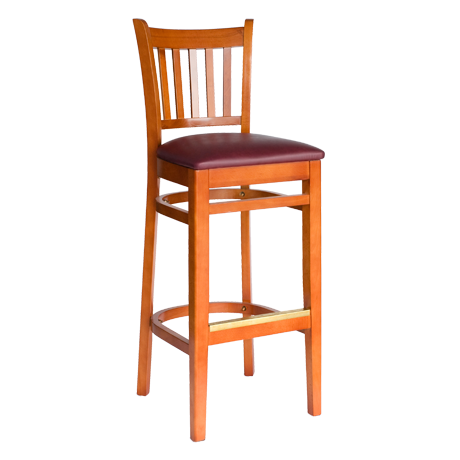 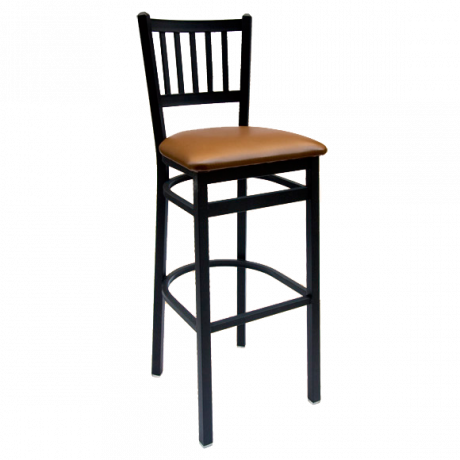 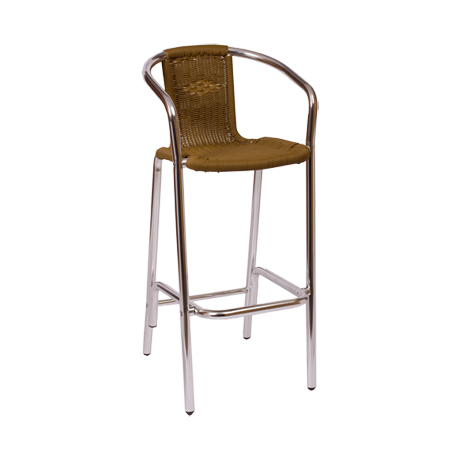 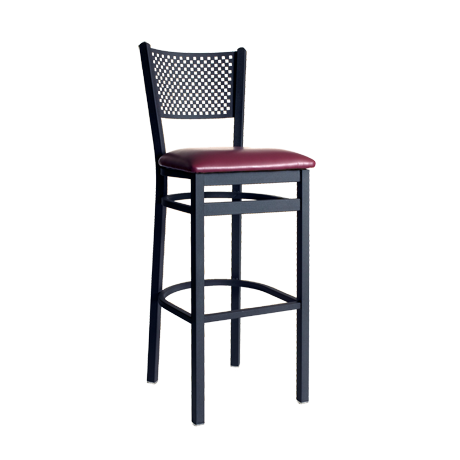 This large collection of bar height and dining height seating has a classic yet modern look and will perfectly accent any restaurant or café. 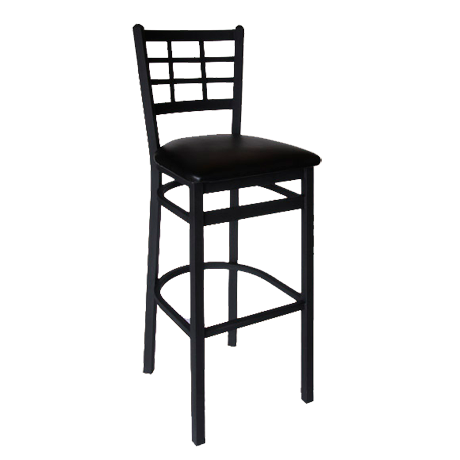 Your guests will definitely thank you as they enjoy your fine dining while relaxing in these beautiful restaurant pieces and your restaurant will truly be the talk of the town with these fabulous choices. 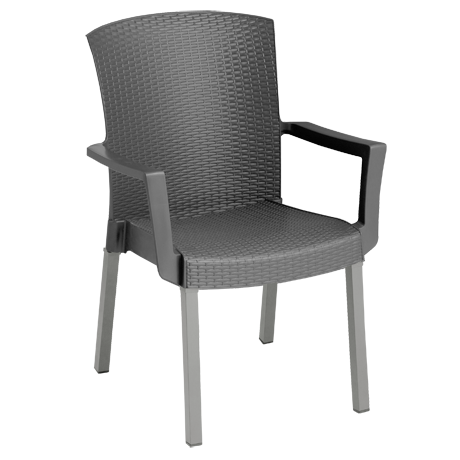 Available in numerous textures, finishes, colors and materials, you will find the perfect indoor or outdoor seating! 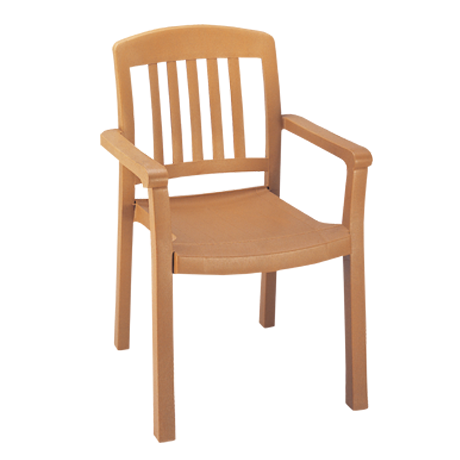 Choose from wood or metal frames and wood or vinyl seats. 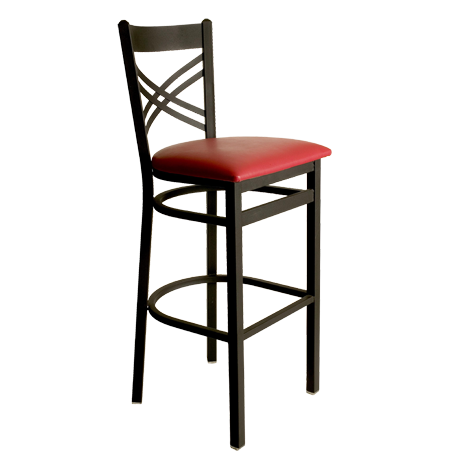 Pair these indoor seating options with an indoor table to make a bold statement that you are sure to be proud of! 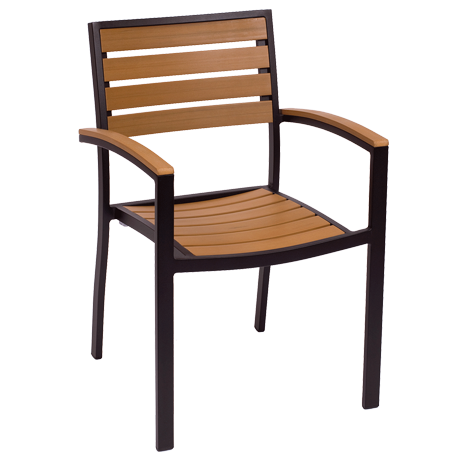 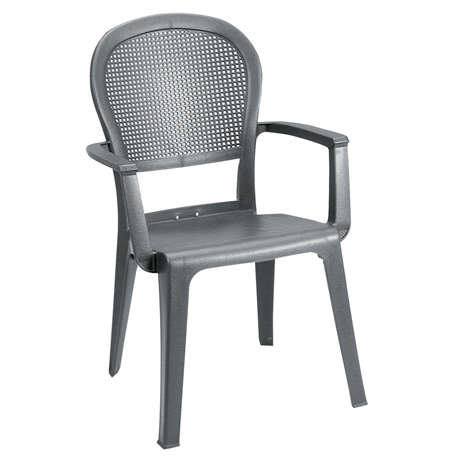 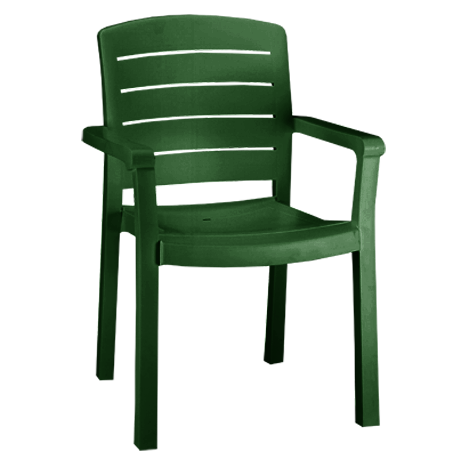 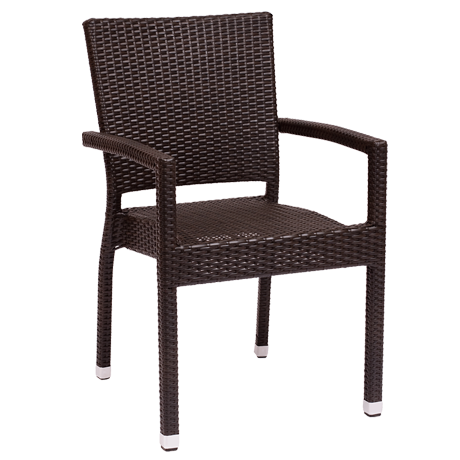 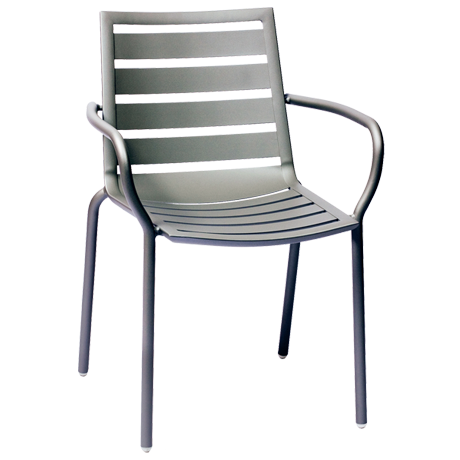 Choose from resin, recycled plastic, aluminum, all-weather wicker, strap or sling. 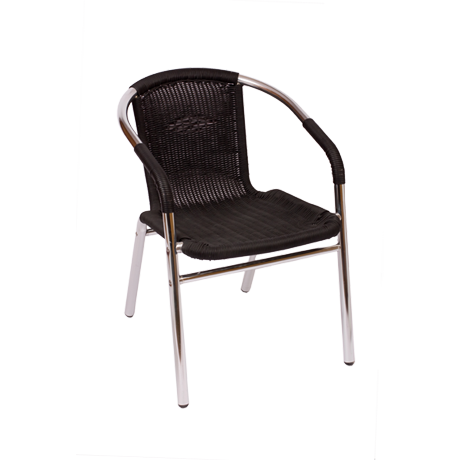 Pair your new outdoor chairs or stools with an outdoor table and umbrella to get you noticed by those passing by! 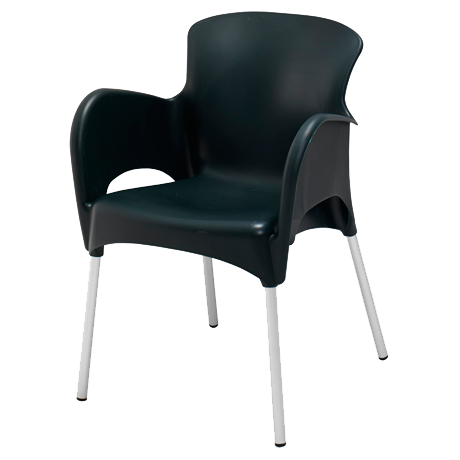 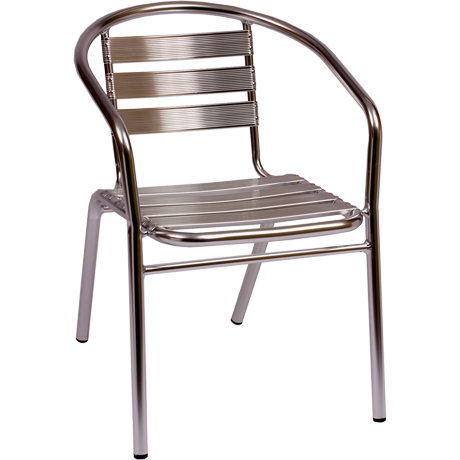 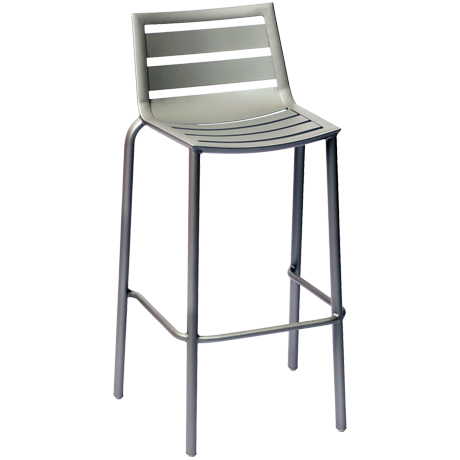 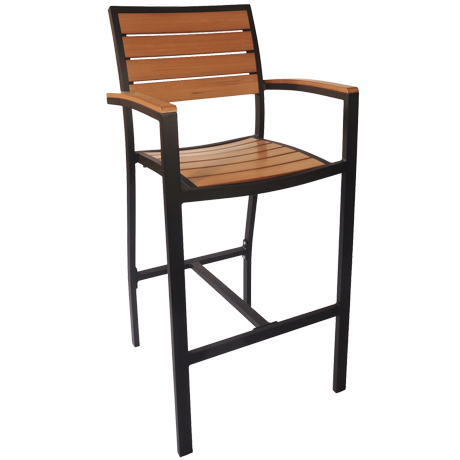 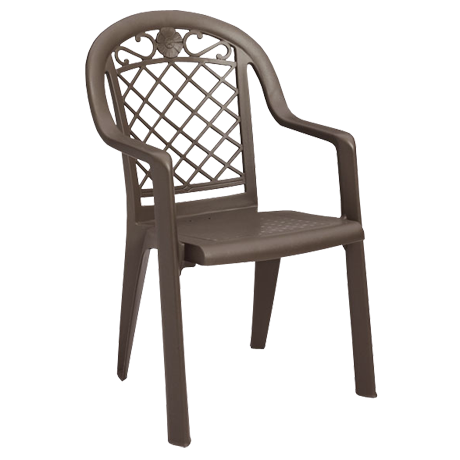 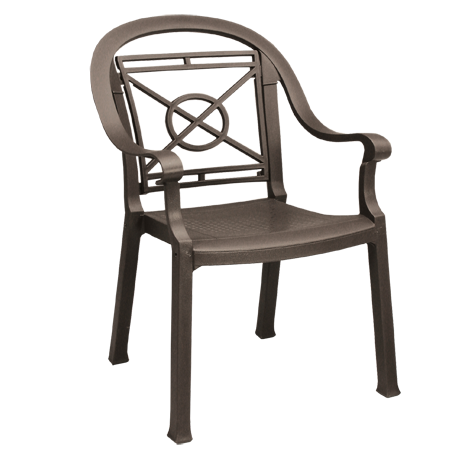 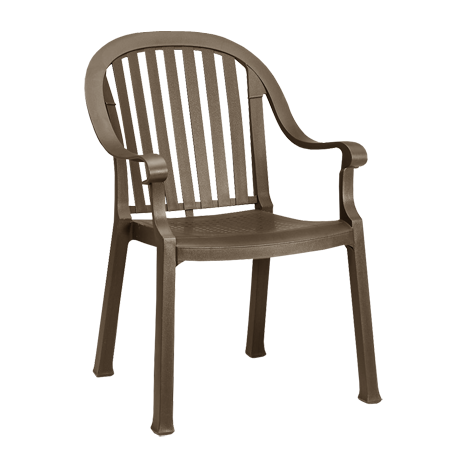 Built to withstand the elements and backed by a commercial warranty, you won’t have to worry about storing these commercial grade chairs or stools inside if the weather suddenly changes – simply leave them where they are! 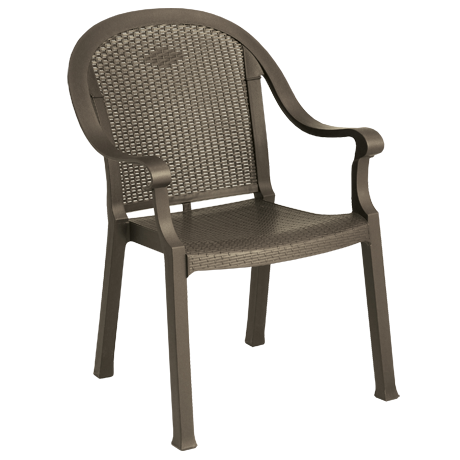 Call and let our friendly sales staff choose the right indoor or outdoor restaurant seating to fit your needs!